If you're 16 years old or under and you won't get into the Lansing Mall. It's all part of the mall's new family night policy. Every Friday and Saturday after 6 P.M. if a teenager doesn't have an adult or supervising adult age 21 or older they'll be asked to leave. "I mean if they are in there causing problems, I can see making them leave but if they're not causing problems they have every right to be in there just like the adults do" said Linda Kelley. Kelley believes if teens are old enough to drive, they're old enough to shop alone. "I can't see them not being allowed in there just because the parent is not with them" Kelley said. She believes teens who are behaving have to deal with the grunt of other people's bad decisions. "If they're getting into trouble then they should be asked to leave but I don't think they should be banned from the store just because the parents not there" said Kelley. 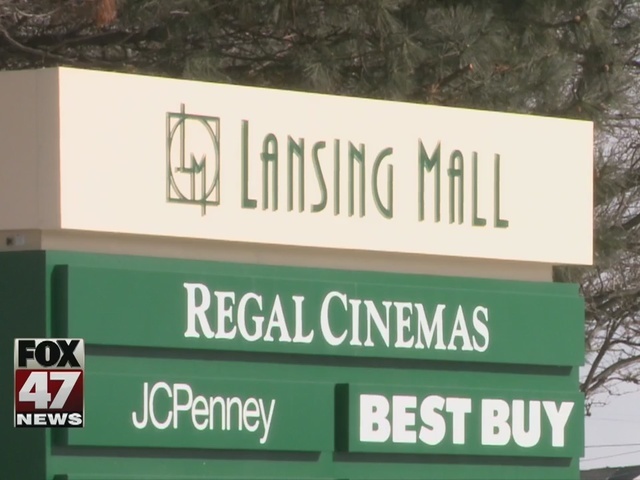 Since the start of the new year, the Delta Township Sheriff's Department has been called to the Lansing Mall for 7 fights, 7 disorderly conduct, and 7 trespassers. For all of 2015, the department dealt with 8 fights, 13 disorderly conduct, and 27 trespasses. Some shoppers hope the new rules will reverse that trend. "Sometimes when you're in the mall, you have a bunch of teenagers just running around horse playing," said Tojuana Harris. "And it can cause negative attention and as a serious shopper, some times you don't want to deal with that chaos." In the past instead of dealing with the chaos in the mall, she would just leave. "So some times it can be a bit annoying especially if the mall is crowded you know It can cause negative attention" Harris said. But now she hopes the changes will allow her to shop in peace.